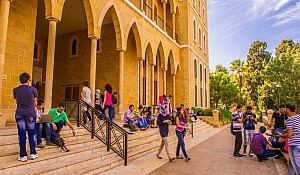 BEIRUT, July 2014 -- BML Istisharat, a globally recognized provider of Banking, Insurance and ERP software products, continues to perform well in the first quarter 2014. 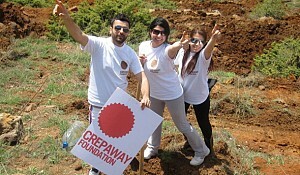 The company has successfully signed on three new contracts with companies in the region. Shatt al Arab, which is a private insurance company active in Iraq, is one of them. In addition, the company has started in 2014 a multifaceted process to advance its services. It has selected CIRIS to support its operations. 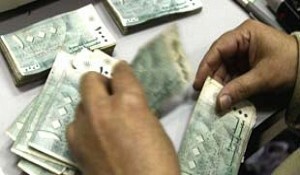 Middle East and Africa Bank Bagdad (MEAB) has also signed a license contract with BML Istisharat. MEAB is currently in the process of launching its subsidiary in Iraq. It has been an ICBS user for over 21 years. 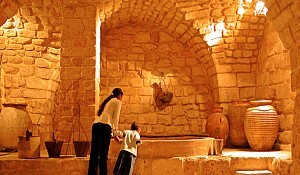 Levant Investment Bank (Libank) in Beirut is another company that uses ICBS for its operations. The company awarded BML Istisharat with a Disaster Recovery support contract. These new partnerships are the most recent advancements for BML Istisharat. The first quarter results are encouraging. Joe Faddoul, CEO of BML Istisharat says: "In the first quarter of 2014 results, we grew by 4%." Furthermore, the company hopes to have their first client in Malta this year. According to International Banking Systems (IBS) – UK sales leagues table (2013) -- industry's leading ranking --, out of top 92 banking systems, BML Istisharat is currently number 9 globally, ranking the company amongst the leading Core Banking Systems vendors. Despite regional instability, BML continues to preserve its success, functioning in over 33 countries, covering companies across the US, Africa, Europe, Middle East, and South East Asia. They strive to be the partner of choice for financial information systems geared towards banks, insurance, and manufacturing companies. 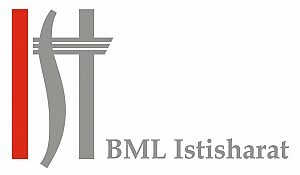 BML Istisharat's long-term success is due to their forward-thinking and technological innovations. In the next few years, we should expect the company to update their applications and software. "From a technical point of view, we just completed the addition of a Java layer to the core banking and insurance systems. This layer allows us to be database independent and uses less bandwidth, which is great for a bank that has a network of branches. From a functionality point of view, we are adding new functions to our core Islamic banking application and insurance solutions, as well as to the industrial and manufacturing systems," said Joe Faddoul in a recent interview. The company's key to their achievements has been to constantly update their systems in cooperation with its users and industry professionals. They share common goals with their partners and customers for consistent achievement, mutual profits, and personal success. BML Istisharat continues to prove that they are a symbol of success as a core banking software and solution provider, regionally, and around the world. 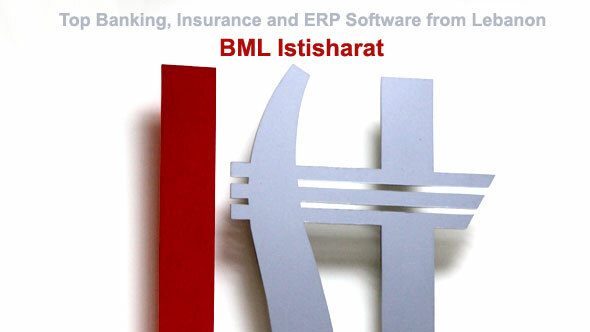 BML Istisharat has been delivering core banking and insurance software since 1972. The company's core banking and insurance software solutions are running on the computers of more than 300 clients worldwide, including fortune 500 companies such as Citibank, SociétéGénérale, BanquePopulaire, Swiss Life, Gazprombank. 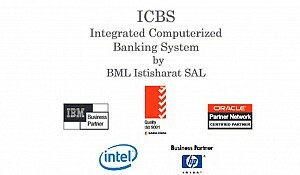 According to International Banking Systems (IBS) – UK sales leagues table (2013) -- industry's leading ranking --, out of top 92 banking systems, BML Istisharat is currently number 9 globally, ranking the company amongst the leading Core Banking Systems vendors.